Our support team is is second to none. We know our customers, their business and their needs. 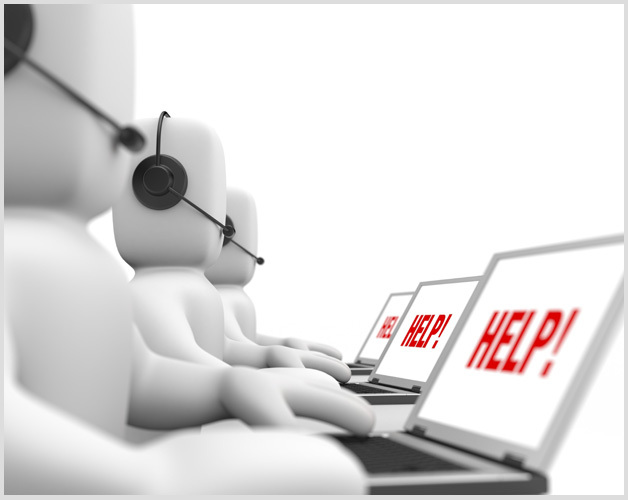 For regular support tickets, you will receive a response within an hour but we also provide customers emergency support when timing is crucial. In addition to our email support desk, we have 24-Hour live person phone support and even the ability to text support with your question. Our customers are also assigned a dedicated representative whom they can call directly at any time.